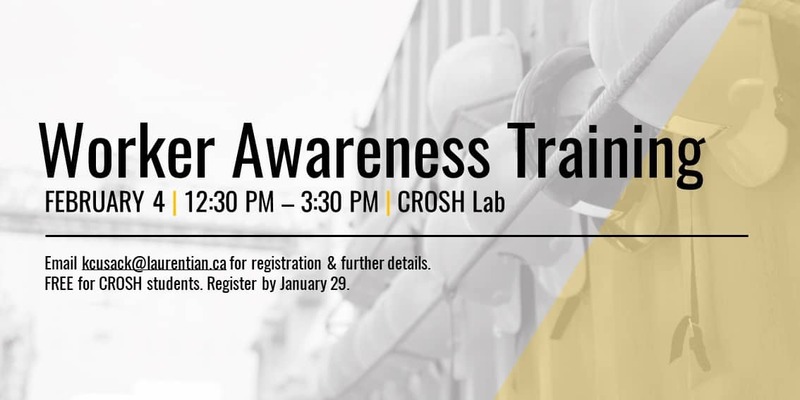 CROSH is excited to be partnering with the Workers Health & Safety Centre to bring CROSH student members FREE Worker Awareness Training on February 4th. Contact kcusack@laurentian.ca for registration and further details. 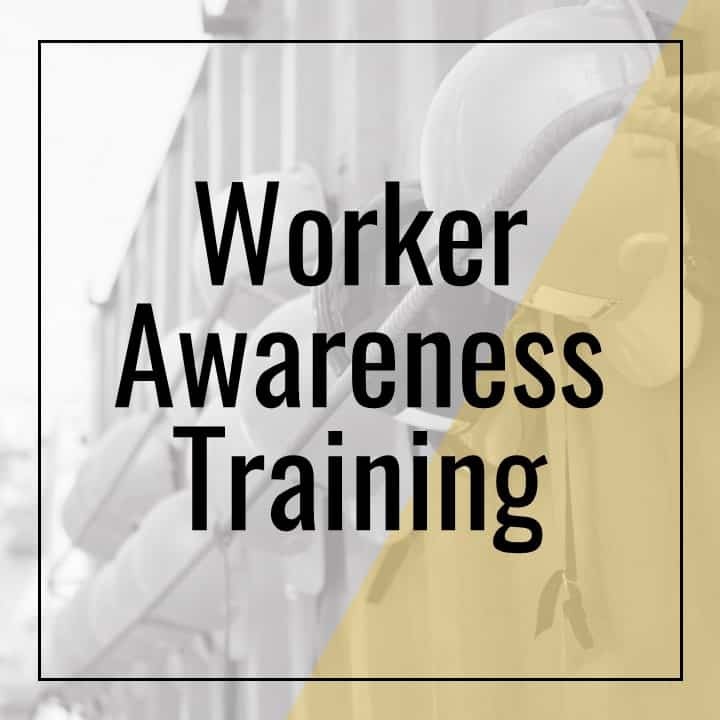 Registration is open until January 29th.